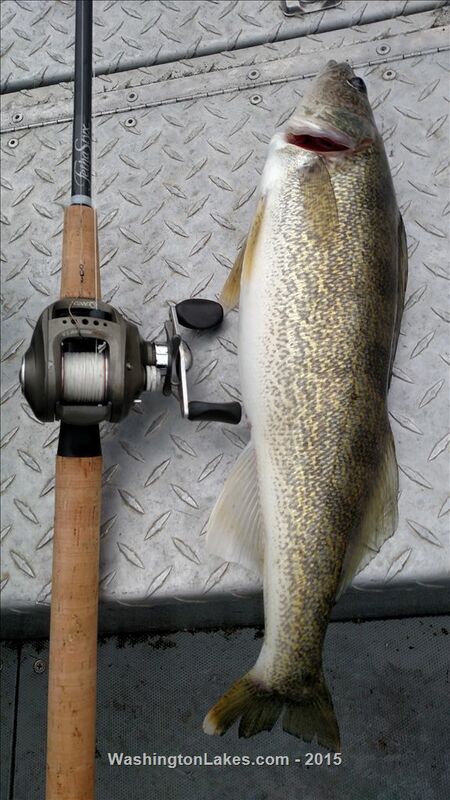 Fished Wednesday for a couple of hours by myself to do a little scouting and to try out some new gear. Pulled spindrift rigs in crab creek and Lind coulee. 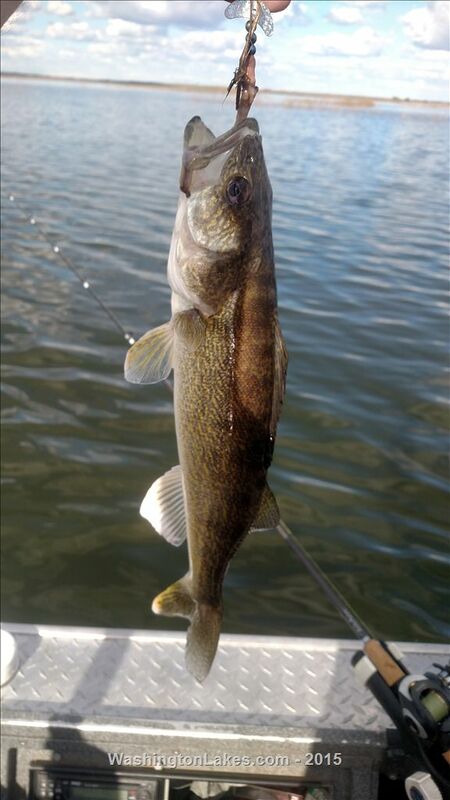 3 walleye in crab all 19-21" and lost a pig at the boat. 3 more in the coulee, 16-22" and a dozen small eyes. Released all of em. Half of em spawned out and skinny, half ready to pop. 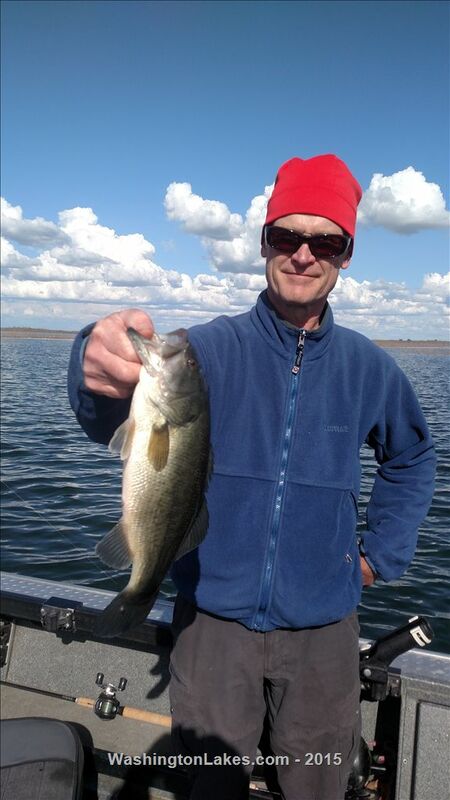 Thursday was more of the same, netted 10 or so 16-22", dozens of small eyes, and a 2# largemouth. Weather was beautiful, looks tougher for the weekend. Openings starting Monday if anyone wants to go get em!